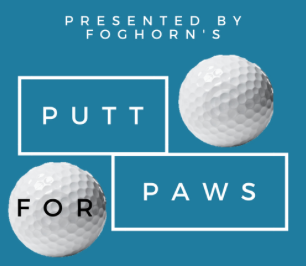 Putt for Paws mini golf tournament will be at Gator Golf in Fayetteville. Enjoy lunch, live music, door prizes and more. Visit www.hsozarks.org for details.